Behind every great writer is usually a loyal four-legged coauthor, either curled up in a lap or snoozing under a desk. When your coauthor has actually accompanied you on fieldwork, she deserves even more praise (and pets and treats). 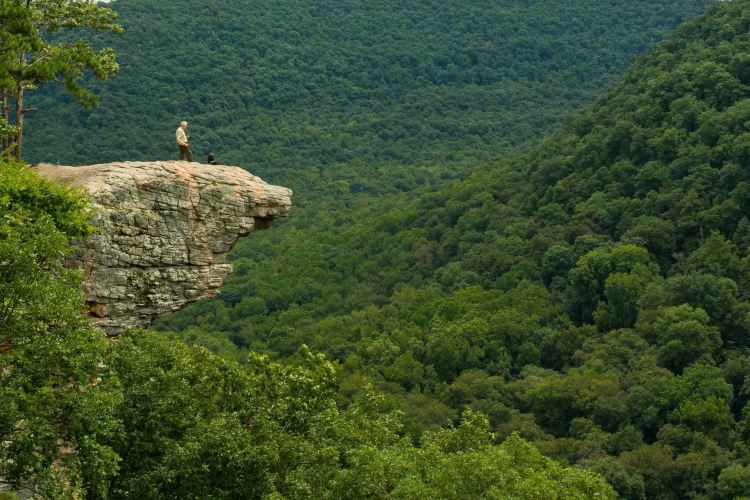 The countdown is on for the release of Five-Star Trails: The Ozarks by Jim Warnock. He and Hiker-dog have been working furiously to pen this guidebook to a beautiful part of the South. 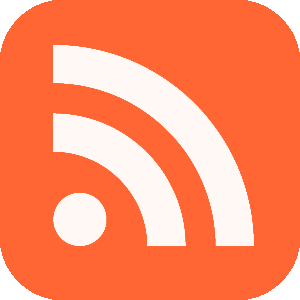 Here’s an ode to Hiker-dog from Jim’s own blog. “You wanna pick it up there, Tater?” That’s what I’m thinking when I turn to see my guardian (trail name Tater) stopping and talking into his little box. If the tripod comes out with that other little box on it, then I’m really in trouble because we’re probably not going anywhere for a while! 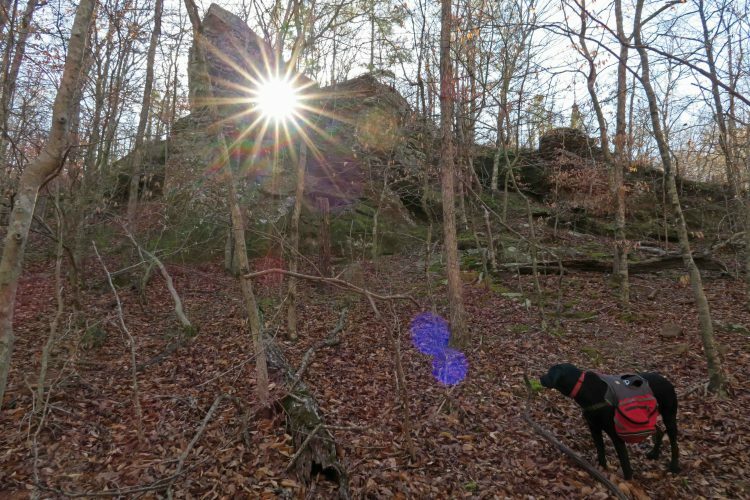 That’s Hiker-dog’s take on our experience of writing Five Star Trails: The Ozarks. Standing silently behind my tripod, I sometimes wondered what she was thinking, head tilted in curiosity. She may have been frustrated by my slow and careful progress down the trails, but she loved exploring some of my favorites. 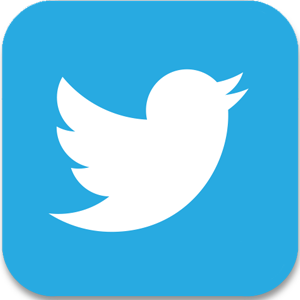 Most were new to her since our friendship was relatively recent when we began this work. She adopted me at mile 138 of the Ozark Highlands Trail, and our friendship has grown around a shared love for hiking trails. The many hours spent together collecting data for the writing of this book deepened our friendship. 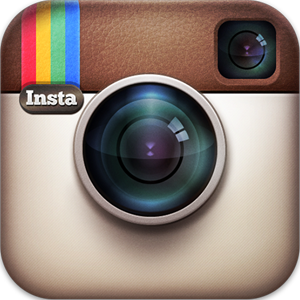 We shared some great outdoor adventures and beautiful views along the way. When the book cover photo was selected, I was thrilled. 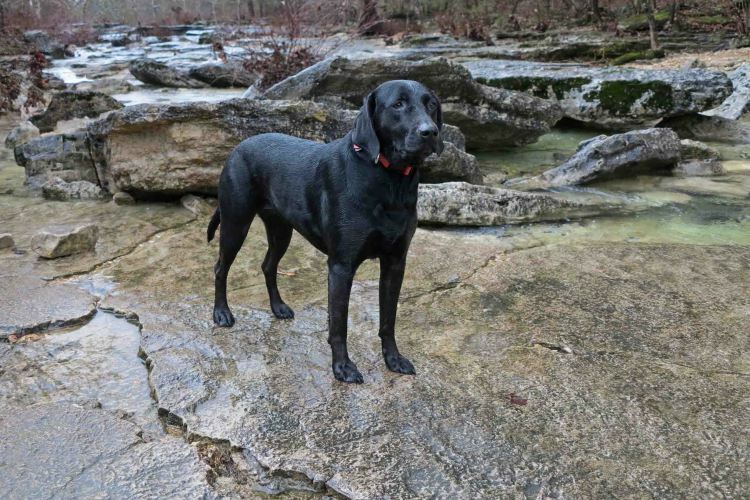 “Cover girl” is an appropriate way to celebrate this tenacious Lab’s journey from starvation and abandonment to health and a special place in our family. Hiker-Dog looking over her land. It’s probably a good thing Hiker-dog can’t read, or she’d expect a salary beyond food, shelter, and veterinary care. 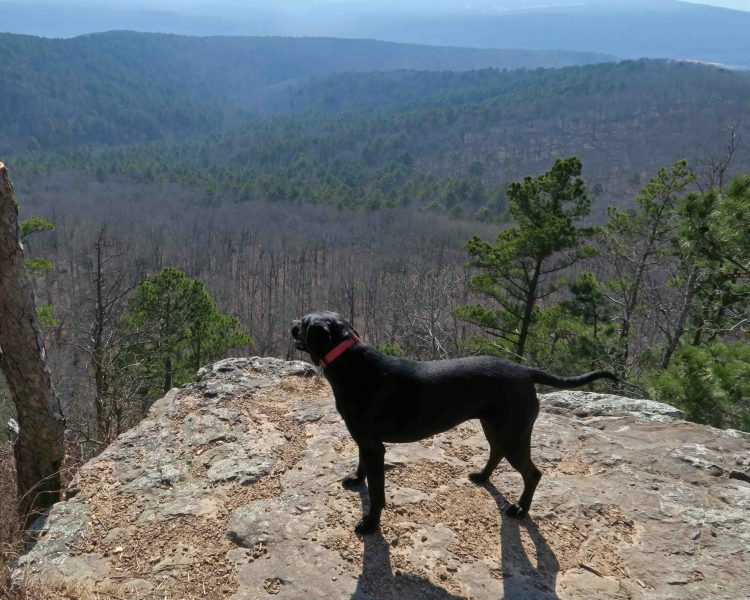 She’s loved by the many Ozark hikers who’ve met her on the trail. 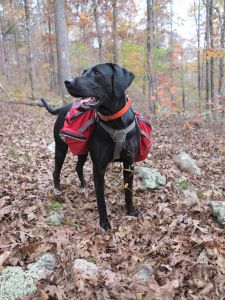 Google “Hiker-dog” and she’ll pop right up. 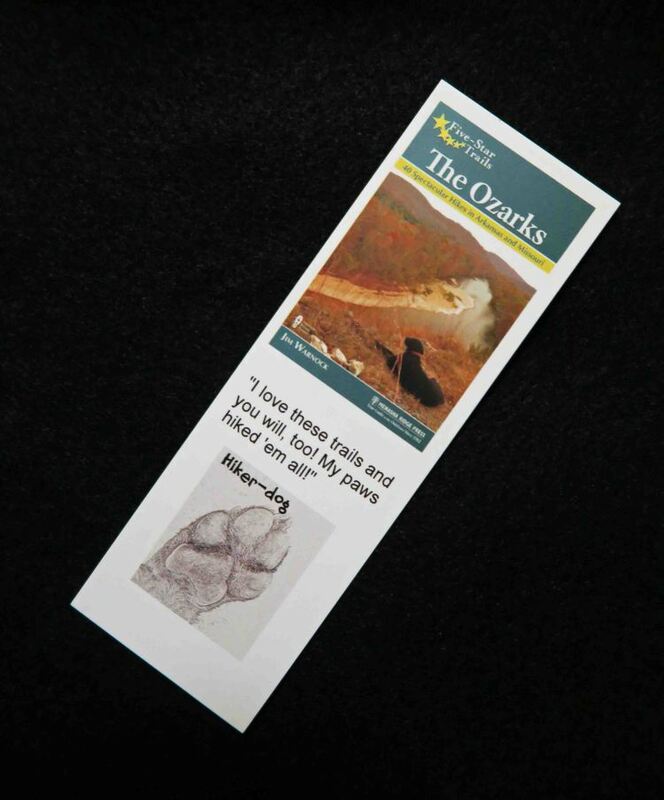 She even has her own signed bookmark to share with fellow hikers. 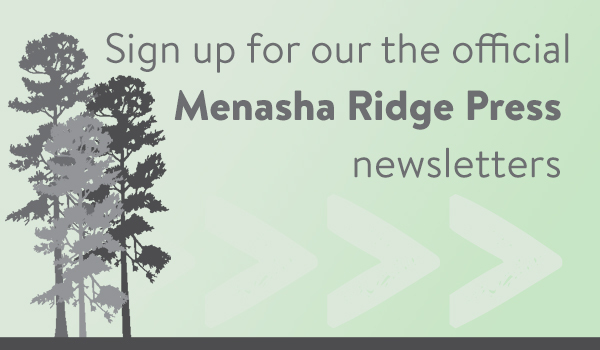 Working with the team of professionals at Menasha Ridge Press has been a joy at every step. We’ve worked hard on this book, but it has been creative and rewarding work! 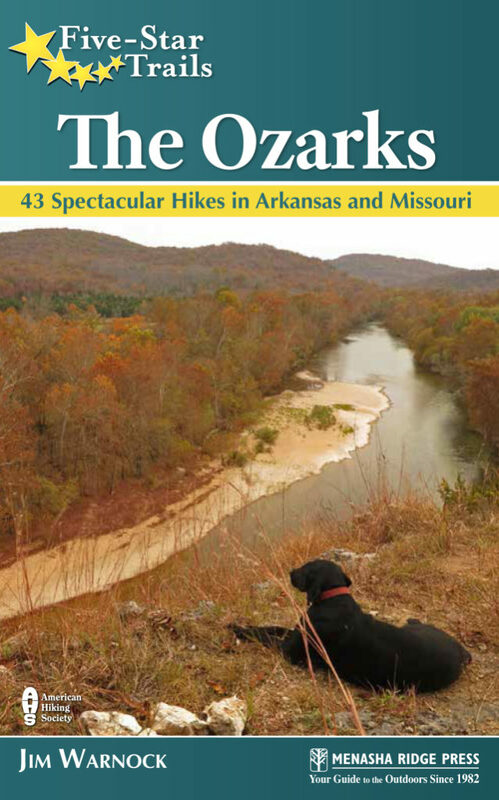 I’m proud of Five-Star Trails: The Ozarks and know this is going to be a tool for those seeking the best trails in the Ozarks of Arkansas and Missouri for years to come! A few trail scouting photos from our work on Five-Star Trails: The Ozarks. 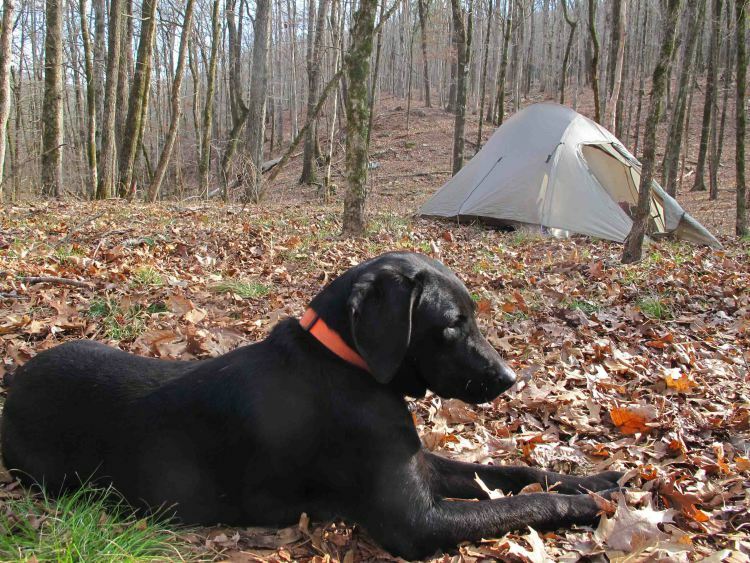 Hiker-dog’s first overnighter with me in the Ozarks after regaining her health. Morning sun peeking through the natural bridge in the Marinoni Scenic Area, Arkansas Ozarks. A rainy hike on Long Creek in the Hercules Wilderness Area, Missouri Ozarks. 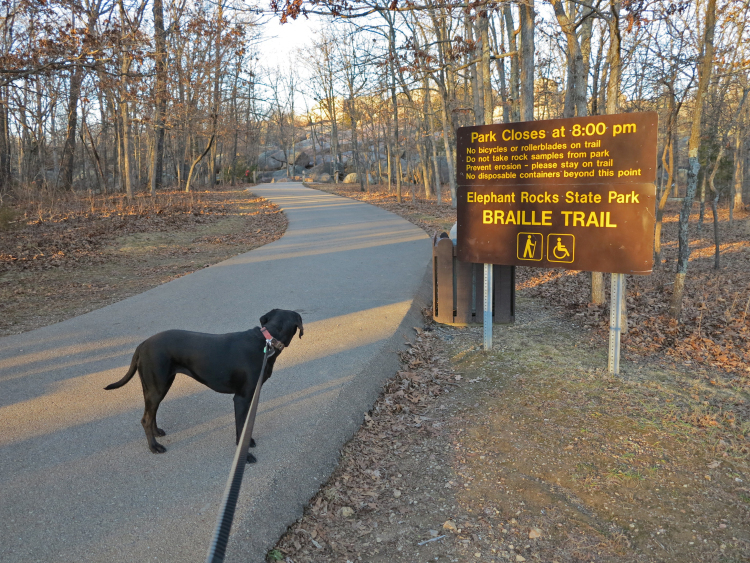 Leashed and ready to see some Elephant Rocks in Missouri!